Saracen Landing on 500 acre Lake Saracen ranks among the finest public outdoor pavilions in the south. The 10,080 square foot pavilion is available to individuals, organizations and businesses for meetings, concerts, weddings, reunions, car shows and other events.The location is noted for spectacular sunsets. 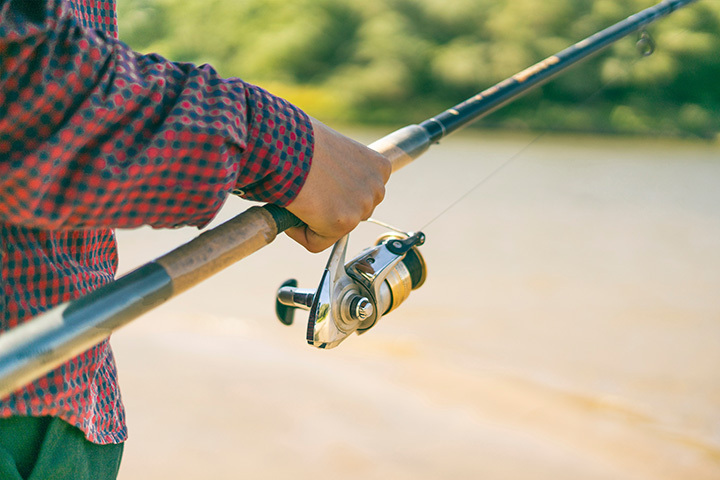 Lake Saracen is part of the Arkansas Game and Fish Commission’s system of public fishing venues.Saracen Landing is home to the popular Saracen Landing Farmers Market,Saracen Landing is a fun stop for the entire family. Adjacent to the Governor Mike Huckabee Delta Rivers Nature Center and the spacious Pine Bluff Jefferson County Regional Park, the area abounds in opportunities for families.The Saracen Landing park includes picnic shelters with grills. It is a great place for a work-day lunch break or watching sunsets.